You’ve got a diary full of social events that you need to attend, as it’s the holiday season. You’ve got office parties, Christmas parties, a New Year’s Eve party, and so much more. It’s no surprise that you’re worried about what outfit you’re going to wear, which bag you’re going to carry, and which party hairstyle isn’t that high an investment for which party. If you’re a girl with short, straight hair, and are bored of your regular do, you’re in luck! We’ve created a list of our favourite party-ready hairstyle for girls with straight and short hair. Read on if you’re wondering how you could style your hair for the different events you go to this holiday season. 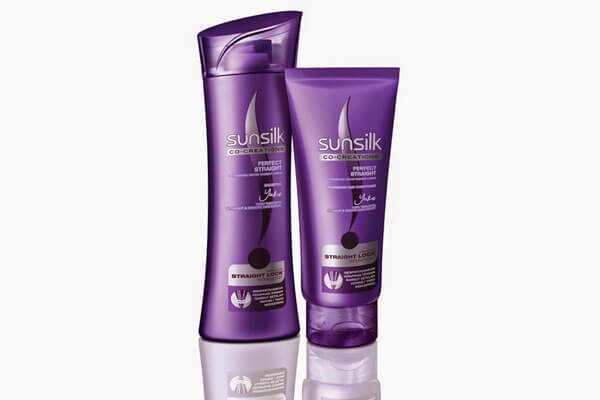 Before you begin, wash and condition your hair with the Sunsilk Perfect Straight Shampoo and Conditioner Range so that your hair is clean, shiny and straight aka makes for the perfect working base for your party hairstyle. Who said beach waves are only meant for long hair? In our opinion, they look absolutely stunning on short hair too! Beach waves are really easy to achieve and can make your party hairstyle one to envy. If you don’t want to use any heat, braid your hair after you wash it. After your hair’s dry, untie your braids, and you’ll be left with beautiful beach waves. Make sure you run some product through it though—you don’t want to be left with a frizzy mess. This is one of the easiest party hairstyles you could probably do if you’ve got a straight bob. 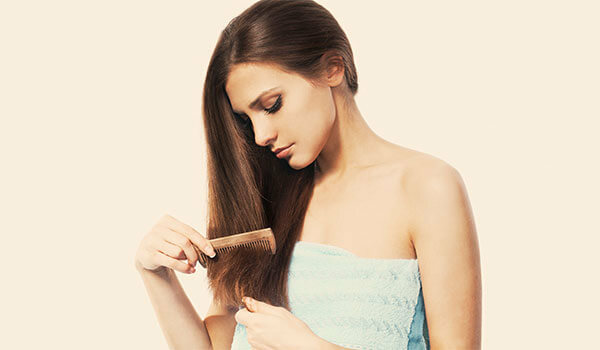 All you need to do is make sure your hair is as straight as possible (you could use a hair straightener to make this happen) and then hold it down with some styling gel, so you aren’t left with flyaway hair. After this, just grab your curling iron, and curl the front few sections of your hair backwards. 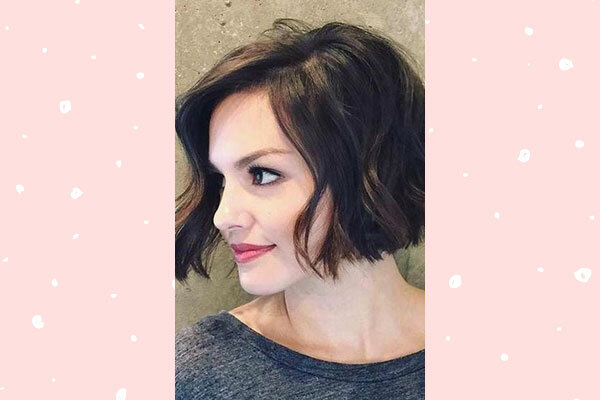 Add some drama to your straight bob with this do! But you’re going to have to style your hair while it’s wet to achieve this hairstyle. Grab a fine-toothed comb, and part your hair on the side or in the centre, and comb your hair straight. Next, apply some gel or a conditioning mask to your hair to make sure that wet look stays throughout the party. If you’ve got a pixie cut, this is one hairstyle you need to try out. It’ll add quite a bit of volume to your hair, and make your look seem really chic. What’s also great about this party hairstyle is that it doesn’t cover your face even in the slightest—unlike the usual pixie cut. Start with damp hair, add some mousse to it, and with your fingers, push the front of your hair backwards—away from your face. To make sure it stays in place, use some hairspray, and you’ll be good to go. This is one of the more time consuming hairstyles for short hair out there. Although it’s a little tricky to do, this gorgeous party hairstyle is sure to blow everyone away at your next social event. For this hairstyle, you’ll need a curling iron, and a whole lot of hair gel. After slathering a generous amount of hair gel onto your hair, create a deep side part. Next, with your curling iron, form C-shaped waves right from the tips of your hair to your scalp—alternating back and forth—and then secure each and every wave in a clip until your hair’s entirely dry.